» Topic: Salute 2019 Warcradle Studios booth and interview. Wild West Exodus, Lost World. Salute 2019 Warcradle Studios booth and interview. Wild West Exodus, Lost World. 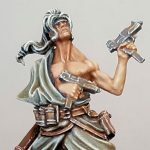 Home › Forums › News, Rumours & General Discussion › Salute 2019 Warcradle Studios booth and interview. Wild West Exodus, Lost World. 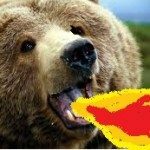 This topic contains 1 reply, has 2 voices, and was last updated by beardragon14 5 days, 15 hours ago. I managed to talk to Chris from Warcradle Studios and ask him a few questions about Wild West Exodus and Lost World Exodus.